The 5 day apple diet is a simple and easy diet to follow and stick with to get that body just in time for Christmas. 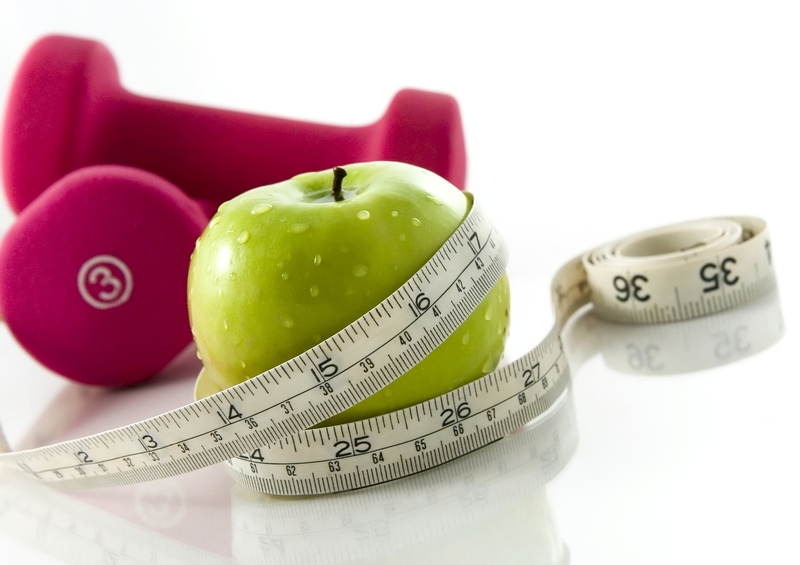 The apple diet low caloric diet not only helps you lose weight, it detoxifies your body and boosts your metabolic rate. Apple is a recommend weight loss fruit and this is because it is rich in vitamins, minerals and fiber which in it self serves as a relatively balanced diet. It aids digestion, prevents constipation and soothes the body’s nervous system. Once the diet has ended, people might tend to overeat and put back the lost pounds. Weight loss has to be taken very seriously and diligently. During the course of the apple diet, drink at least 2 liters of water a day. The other foods from the diet plan should be low fat (low fat cheese, lean meat). Breakfast. Lunch. Dinner – Apples (up to 7 apples). Lunch: an apple; a green salad, 2 carrots and a quarter of onion. Lunch: an apple; a salad of boiled vegetables (no potatoes) and 200 g tuna with lemon. Dinner: an apple; a bowl with whole-grain cereals and non-fat milk. Hey kamdolls, leave your comments below…xoxo! how many apples exactly do you mean when u only say “apples”, as in day 2 breakfast, dinner and day 5 dinner? Please i want a flat tommy what should i do?